0 reviews Most guests find this Resort as correct. 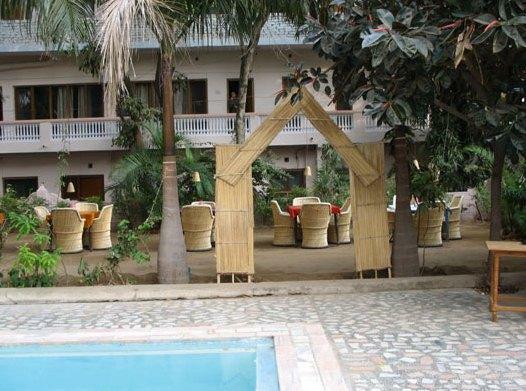 Among others, the The Pushkar Bagh Resort offers the following services: Business Center, Medical Assistance Available and Meeting Rooms. 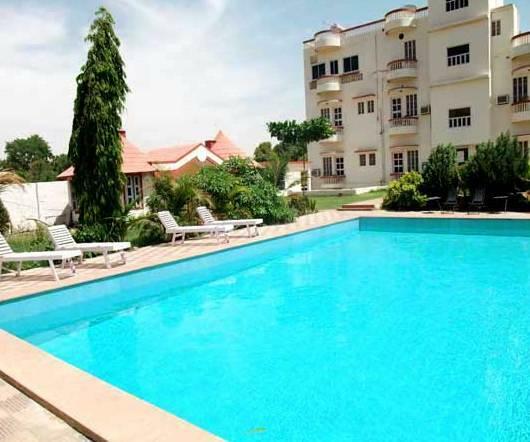 In addition to guests can bring their pets and spend many hours walking around its facilities, this hotel is pet friendly, also its got a great restaurant. In addition to one can use its very useful business center, on the other hand, the hotel offers an amazing room service.